Matthew McConaughey says he will not return for True Detective Season 2. So, Matthew has decided to not come back in the show if it will be renewed. We don’t know yet the future of the series but we know that the actor has not the intention to come back for a possible second season. We will se what will happen next and, in the meanwhile, let’s wait for the season’ finale. 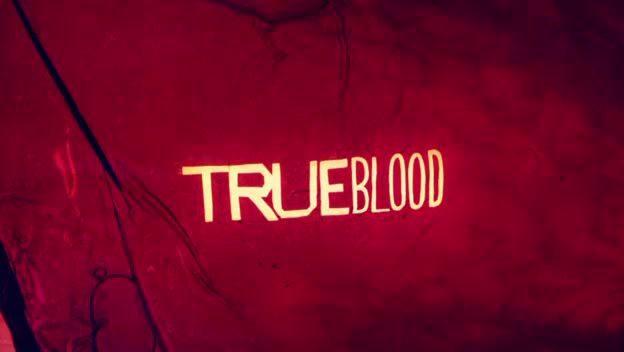 News from the set of “True Blood“. A new lover is on Arlene‘s radar and it seems that he will have fangs. 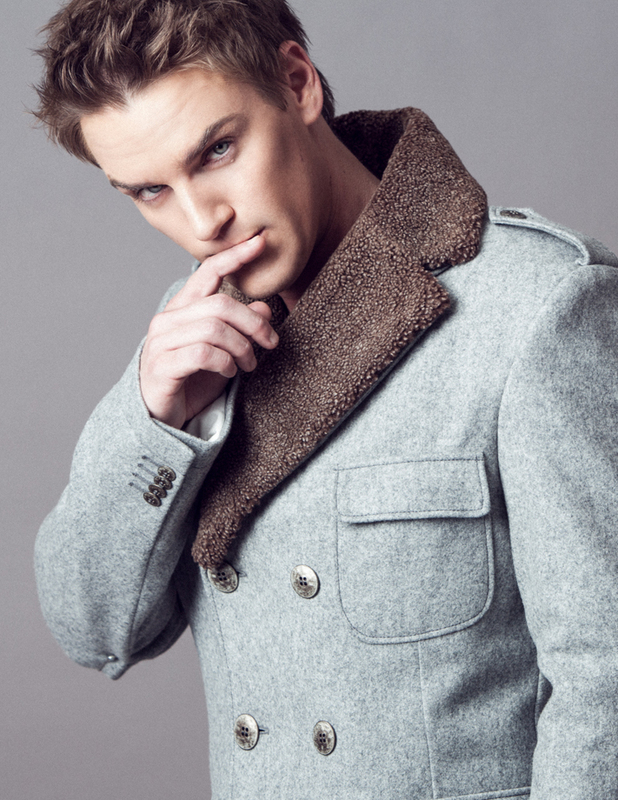 The actor Riley Smith, who previously worked in 90210 as Riley Wallace, Shenae Grimes’ love interest, will appear in the last season of the show. The actor will play Keith, a drummer vampire friend of James, Jessica’s boyfriend, and he will be the new lover of Arlene during this last season. We hope that this love story will end well for Arlene who lived to much drama during these seasons. 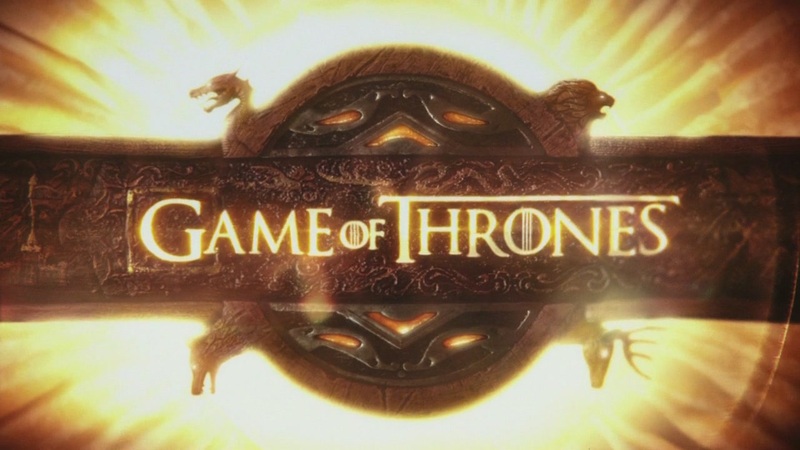 A new trailer from “Game of Thrones” has been revealed and it seems that this new season will be incredible. First of all, it seems that this season will be very violent and full of fights and war and this is simply great because all the fight scenes on this show are incredible. Then, the purple wedding seems to be the event of the year and I’m very curios about this ceremony because everything will change after or not? Who knows? Last, but not least, Daenerys’ future is uncertain, we don’t yet if she will make it, if she will conquer the continet or not and I’m very curios about it. In the meanwhile, enjoy this trailer because we have to wait a month untill the premiere. Finally the new James is here. After the leaving of Luke Grimes, “True Blood” was without a James but now, they finally find it. Nathan Parsons, who is known for his roles in “General Hospital” and “Bunheads“, will play the role of James, Jessica’s boyfriend. Now we just have to wait until some trailers for this new season will be revealed.